The party is suitable for Junior Dons aged 12 and under. Under 5s will need to be accompanied by ONE named adult – please.. The Dons Trust is looking for a volunteer to oversee, organise and run the annual Junior Dons (JDs) Christmas Party. Jane Lonsdale, who has been running the event for the last 5 years is seeking a volunteer to take on the event. There is already a well-established template for how the JDs’ Christmas Party works that can be followed, but innovation is also welcomed if you have ideas for how to improve on previous parties. Jane is available to provide..
Tickets are selling well for the Junior Dons Christmas Party, which will be held at the Cherry Red Records Stadium on Sunday, December 18 from noon to 3pm. 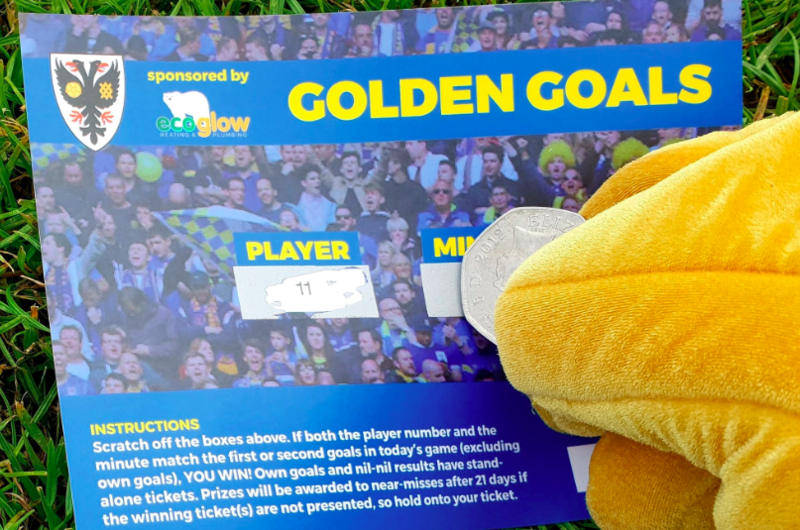 The event is open to all AFC Wimbledon fans aged 12 or under. 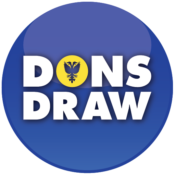 It’s free for Junior Dons members, while it costs just £10 for other young fans to attend. There will be appearances by players and Haydon the Womble, a disco, facepainting, party food, and a gift for everyone!